Contact our services using one of the methods below, for questions about Autism or for more information about our services. AchievAble is a direct payments service with a difference . 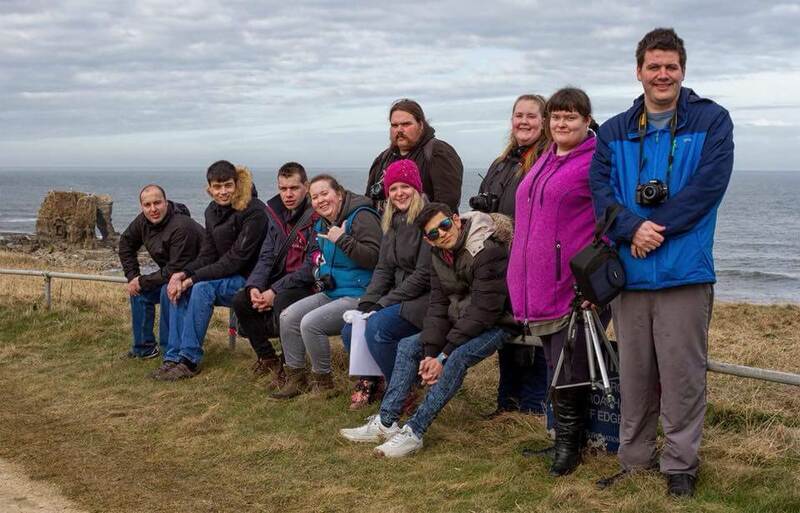 All elements of AchievAble are delivered in South Shields by specialist tutors with vast experience of working with Autism and Learning Disabilities. Service users are welcome to apply for elements of both programmes via Direct Payments , Personal Budgets or by self-funding.